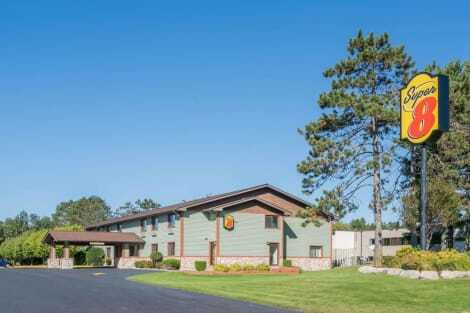 Located in Baxter, AmericInn by Wyndham Baxter Brainerd is a 3-minute drive from Northland Arboretum and 8 minutes from North Central Speedway. 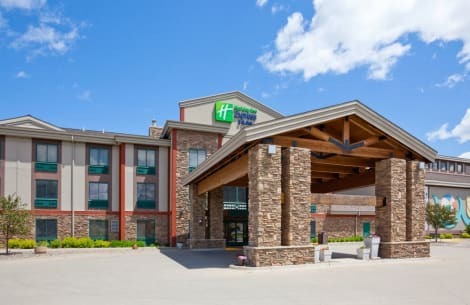 This hotel is 4.2 mi (6.7 km) from Buffalo Hills Park and 5.8 mi (9.3 km) from Brainerd International Raceway. Featured amenities include a business center, dry cleaning/laundry services, and a 24-hour front desk. Planning an event in Baxter? This hotel has facilities measuring 402 square feet (37 square meters), including a meeting room. Free self parking is available onsite. Make use of convenient amenities such as complimentary wireless Internet access, an arcade/game room, and a television in a common area. Additional amenities at this motel include a picnic area and complimentary use of a nearby fitness facility. 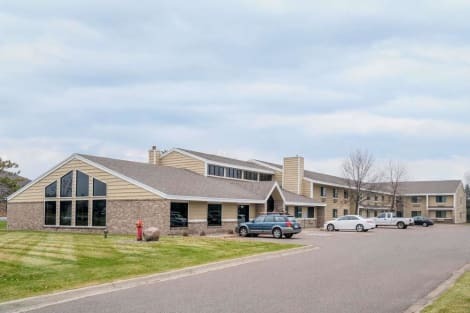 A stay at Country Inn & Suites by Radisson, Baxter, MN places you in the heart of Baxter, a 4-minute drive from Northland Arboretum and 6 minutes from Brainerd International Raceway. This hotel is 5.5 mi (8.9 km) from Buffalo Hills Park and 6.2 mi (10 km) from North Central Speedway. Take advantage of recreational opportunities offered, including a water park, a lazy river, and a spa tub. Additional amenities at this hotel include complimentary wireless Internet access, an arcade/game room, and gift shops/newsstands.